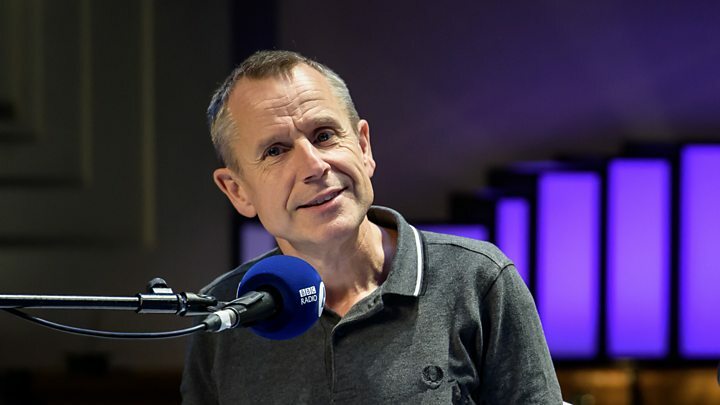 A host of British comedy stars have paid tribute to Jeremy Hardy following his death from cancer at the age of 57. Jack Dee, who worked with Hardy on Radio 4’s I’m Sorry I Haven’t A Clue, said he was “off-the-register funny”. Julian Clary said he had always been “the funniest and brightest“, while Victoria Coren Mitchell described him as “a miracle of a person”. 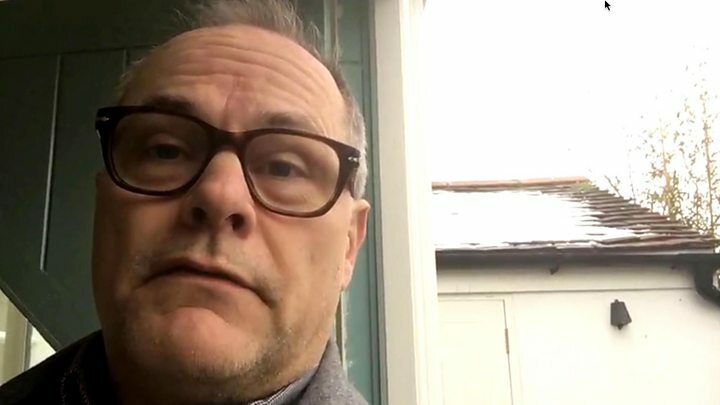 Jack Dee – who interviewed Hardy for an edition of Radio 4’s Chain Reaction also paid tribute to the comedian. Coren Mitchell said he had been “so kind” when her father Alan – another regular on The News Quiz – died in 2007. The Reverend Richard Coles recalled fondly that they would often use the toilet at the same time while working at GLR (now BBC Radio London) in the 1980s. So sorry to hear of the death of Jeremy Hardy. We used to have the same pee break at GLR in the 80s and would chat in a comradely way at the urinals. Mock the Week star Angela Barnes was not alone in recalling how “kind and supportive” Hardy had been during their radio appearances together. Pointless quiz master Richard Osman also wrote about how “lucky” he had been to work with the comedian early in his career. Actor David Morrissey paid tribute to Hardy for highlighting “the absurdity of our unjust political system” in his comedy. Very sad news about Jeremy Hardy. A very funny, intelligent human being who’s comedy pointed out the absurdity of our unjust political system. He will be sadly missed. Broadcaster Matthew Wright said the world would be “a greyer place” without him, while comedian Katy Brand said he had always been “welcoming and generous“. Mr Corbyn’s tribute followed that of shadow chancellor John McDonnell to a man he called a “good and loyal friend”. Saddened to lose our good & loyal friend Jeremy Hardy. As well as being a brilliant comedian, whenever the call for solidarity went out, Jeremy courageously supported campaigns for social justice from the Guildford 4, the miners strike to the plight of refugees. We all loved him. 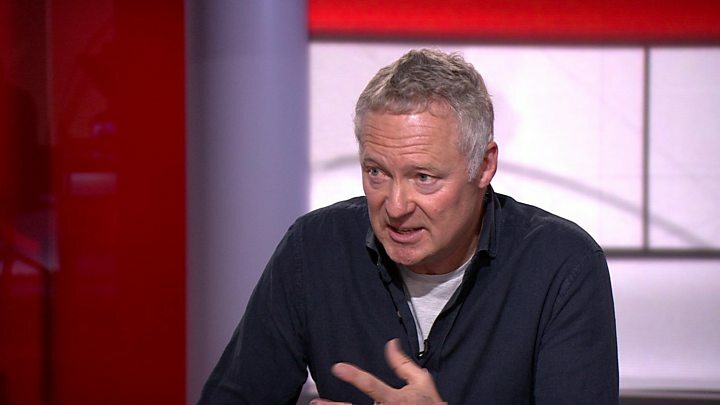 Singer Billy Bragg said Hardy would be “greatly missed by friends and fans“, while actress Rebecca Front said his death was “heartbreaking news”. “I was almost always paired with Jeremy on The News Quiz and he was endlessly kind, supportive, generous and of course funny,” she wrote on Twitter. QI regular Alan Davies, meanwhile, paid tribute by posting his “best Jeremy Hardy line”. Sioned William, Radio 4’s commissioning editor for comedy, described Hardy as “one of our family”. “Whether he was demolishing politicians on The News Quiz… or any time he was required to sing on I’m Sorry I Haven’t A Clue, he was always at the top of his game,” her statement continued. Hardy’s publicist said “a fitting memorial” would take place and that details would be announced soon. What's so great about Now That's What I Call Music 48?